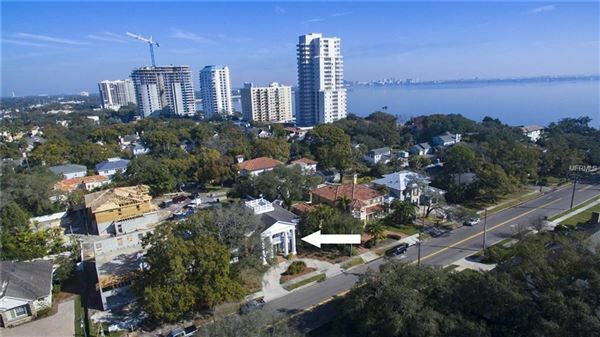 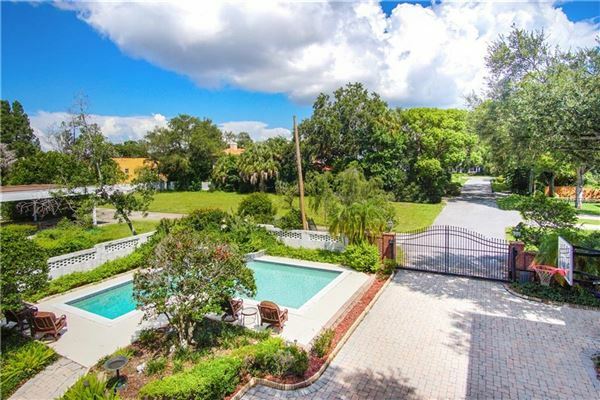 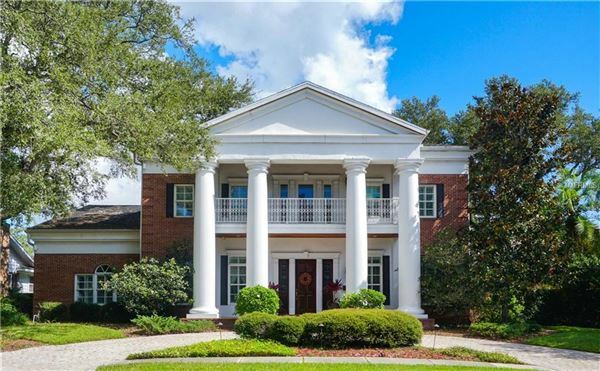 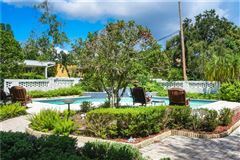 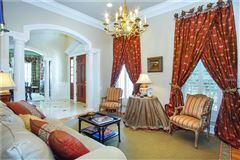 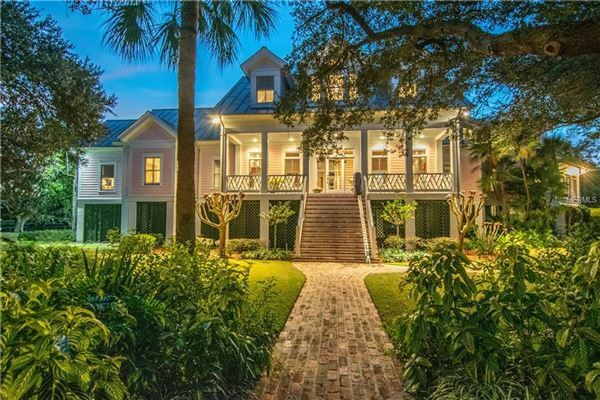 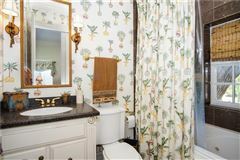 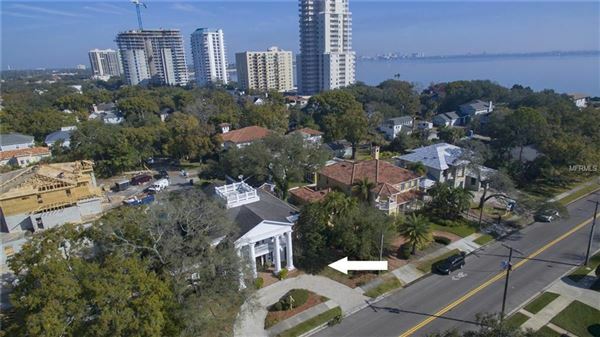 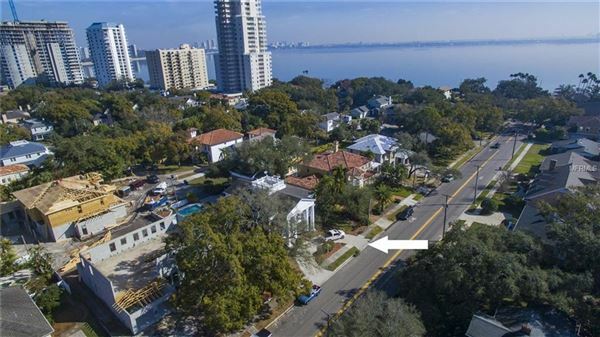 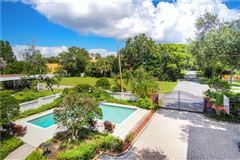 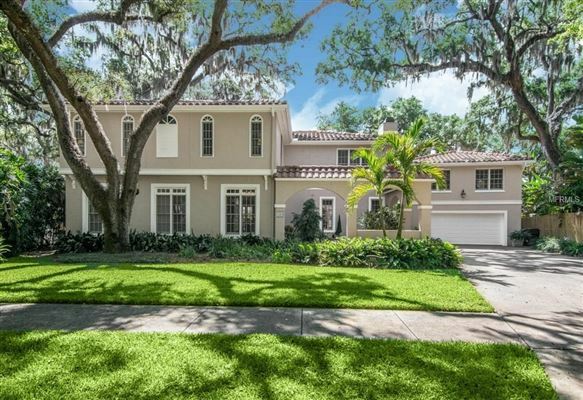 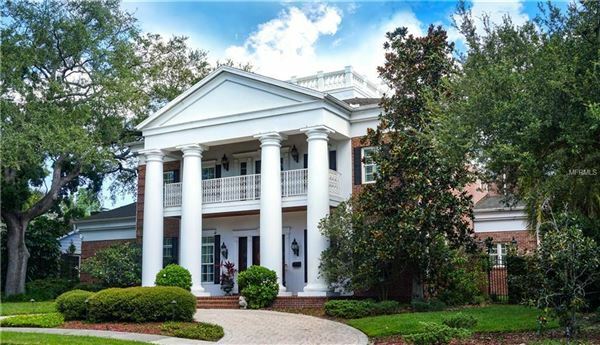 Classic in design, this home situated steps from Bayshore Boulevard affords both privacy and function in a seamlessly blended way. 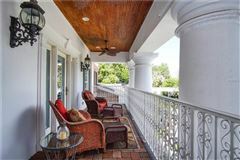 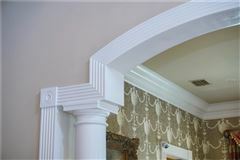 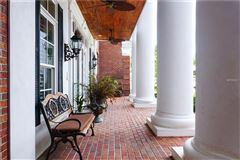 Red brick and imposing solid white columns give you a glimpse of something extraordinary inside. 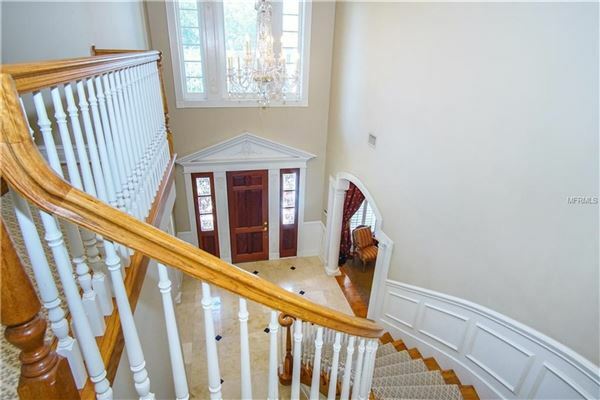 The home features a gated back entry to the property that mirrors the facade of the front. 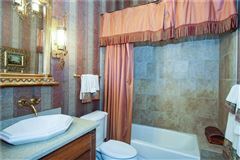 Guest/in-law suite is accessible by the staircase or a chair lift. 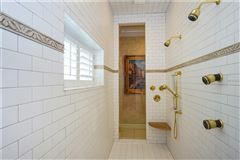 Although part of the house, it is very private. 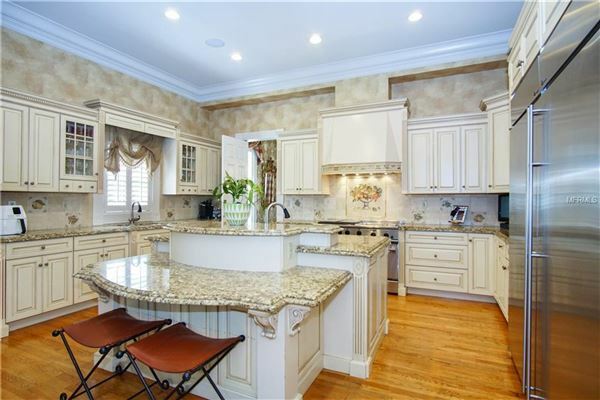 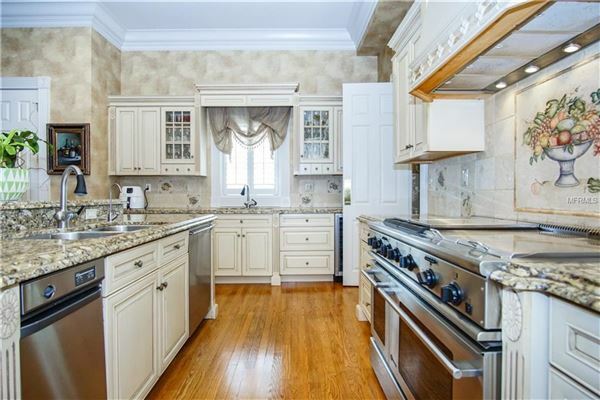 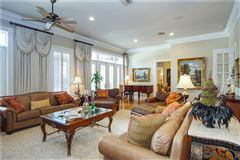 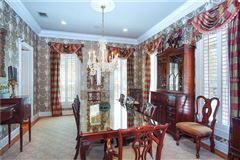 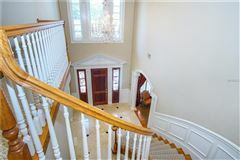 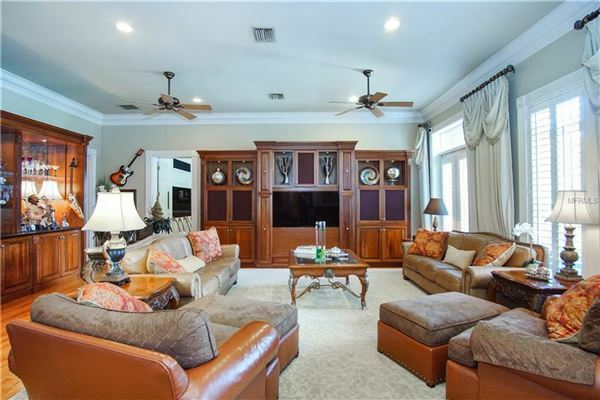 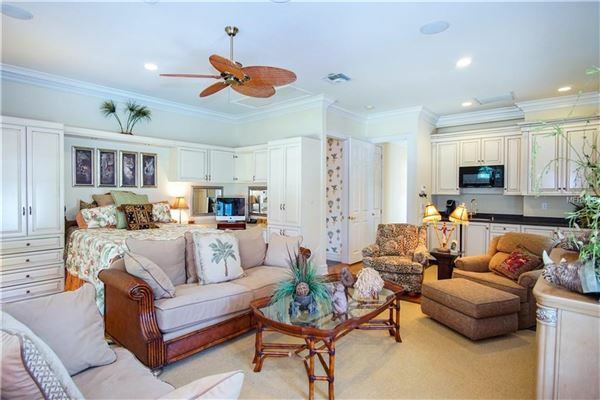 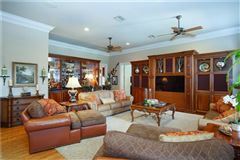 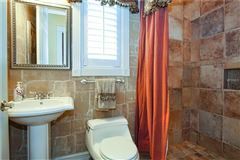 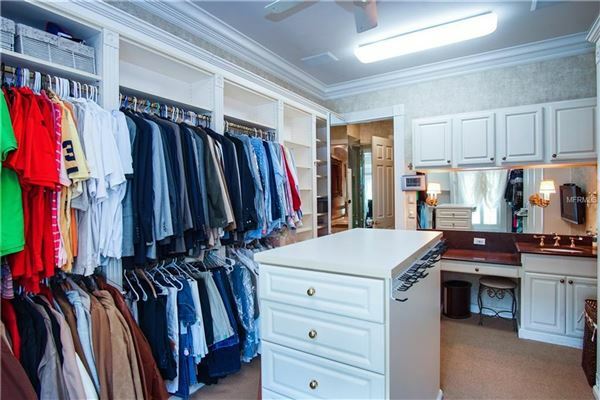 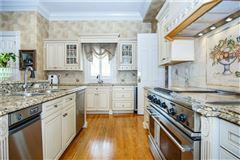 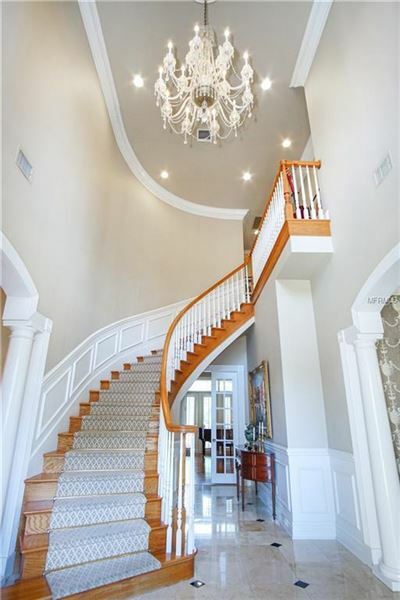 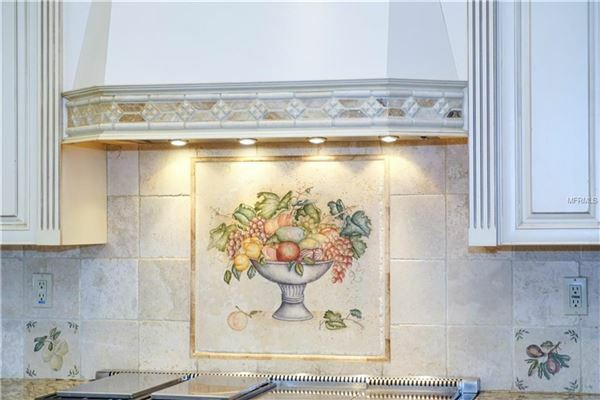 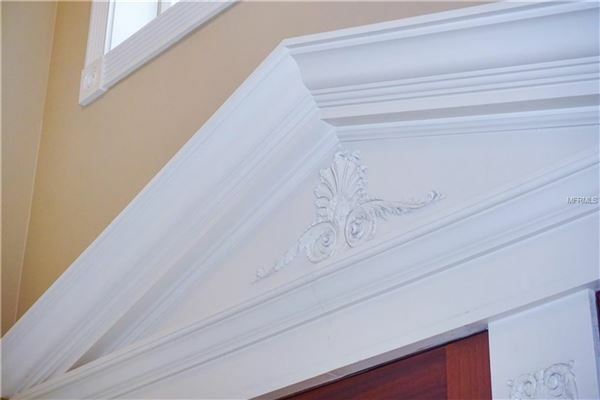 Custom built, this home has all one desires in a distinctive residence. 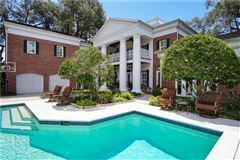 All block construction with brick facade and no flood insurance required. 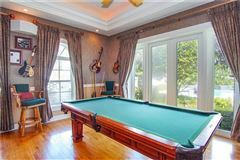 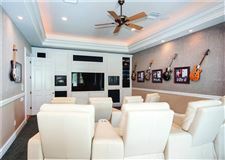 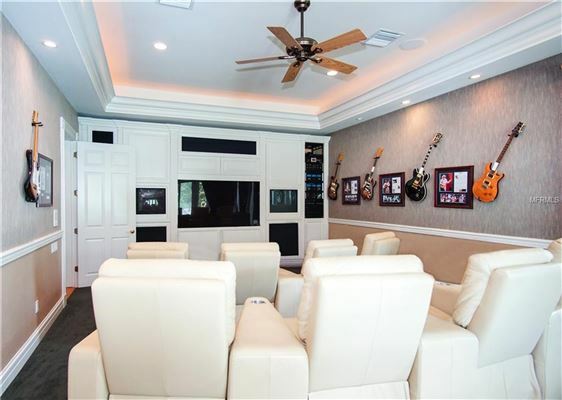 The media room boasts McIntosh stereo system, eight reclining theatre seats and a billiard table. 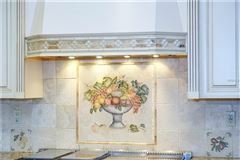 Oversized professionally equipped kitchen has commercial freezer and refrigerator, six burner gas cooking and three level granite counters. The garage can accommodate four cars with a two lift systems. 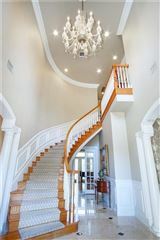 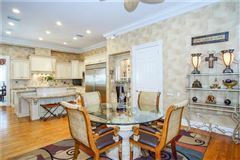 This is a home that has to be seen to truly appreciate the extensive features and finishes that make it so very special.